Jess’ doctoral research focused on sexual health and relationship education and she is passionate about accessible, classroom-based education. When she isn’t globetrotting for speaking engagements, she volunteers with students, teachers and social service organizations to empower young people to embrace healthy, happy relationships. As a global ambassador for several brands, Jess contributes regularly to the biggest names in international media. You’ll find her advice weekly in the likes of Women’s Health, Men’s Fitness, Cosmopolitan, SELF, Showtime and The Movie Network. 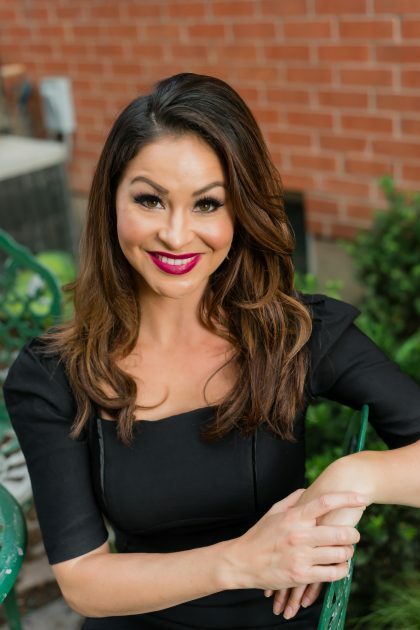 Her insights into couples’ issues reaches millions of homes across America as the host of the hit reality series Swing, which just capped its fifth season on PlayboyTV. Check out Dr. Jess’ bio and find out what others have to say by clicking here.